Community amenities include a relaxing pool, an inviting clubhouse available for private parties, 24-hour fitness center and reserved parking. 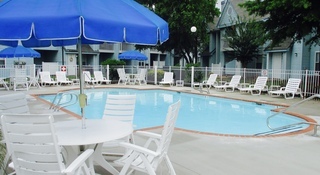 Residents can bring your own washer and dryer or optional rentals are available. Pet Policy: Up to 2 pets. Dogs 35lbs maximum at full maturity. Breed and other restrictions apply. Pet fee required. Please call our Leasing Office for complete Pet Policy information. Parking Comment: Reserved resident parking available. Please call us regarding our Parking Policy.